Home > Resources > HOME RENOVATION IDEAS & GUIDES > Top 10 Considerations for Hiring a Home Remodeling Contractor > Thank You. Want your remodeling project to come off without a hitch? Download the “Top 10 Considerations for Hiring a Home Remodeling Contractor” – a must-have guide for any project! Caution! 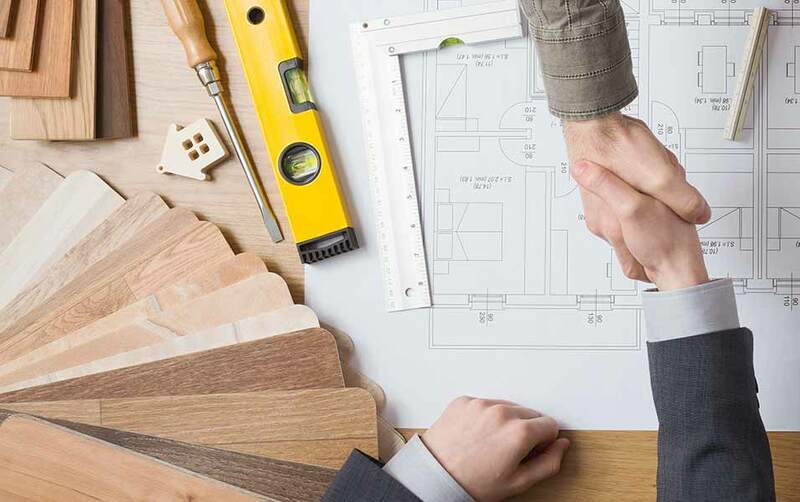 Don’t start any remodeling project before you read “Top 10 Considerations for Hiring a Home Remodeling Contractor.” Our newest guide is an unbelievably comprehensive resource for homeowners.